If you are anything like me, your love for skincare is right up there with your love for makeup. Although the Natio Ageless Advanced Lifting and Firming Serum has an unassuming look and feel about it, its simplicity might be the biggest reason for its effectiveness. The Wild Ferns Manuka Honey Antioxidant Facial Serum is a product that has really become a favourite in my skin care routine. It is a serum made from Manuka Honey and I use two pumps of the serum for during the night before I put on my night time moisturizer. I find using a serum has really improved the texture of my skin. I have never used anything else from the brand, Wild Ferns, but decided to give this a try since my skin seems to react well to honey based products. Starting off this product is a lightweight serum that you pat into the skin and immediately sinks in leaving the skin looking plumper and brighter. It has high levels of antioxidants, combined with the beneficial properties of AAH (Antibacterial Antioxidant Honey) which helps tired and dull looking skin. It also contains Vitamin A and E which help reduce fine lines and against everyday stress. 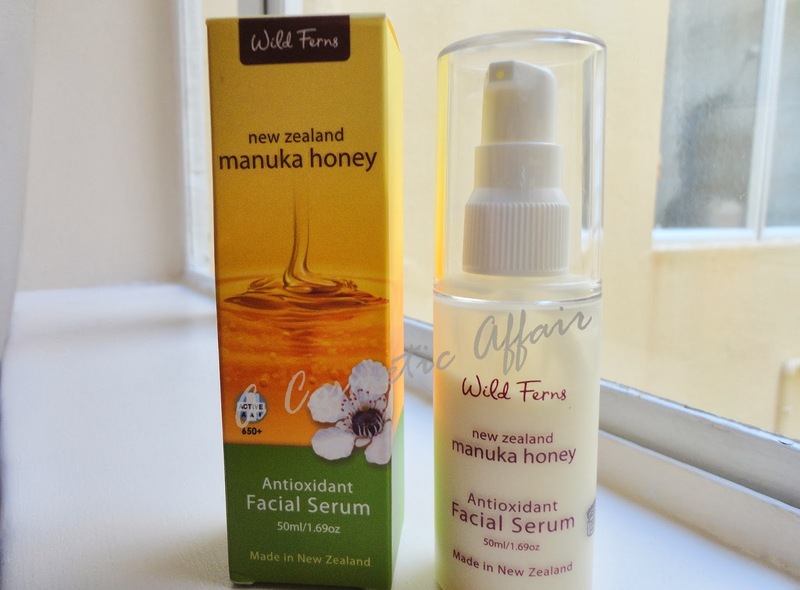 The serum is made in New Zealand and made with New Zealand Manuka Honey. It contains 50ml of product, is in a simple plastic container and has a pump. It has quite a distinct scent to it, which took me a couple applications to get used to. It smells sweet and now I’m addicted to the scent. 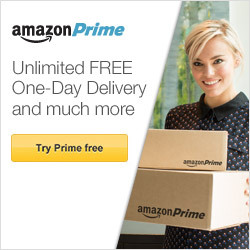 You can get it from feelunique.com for €14.82. I got mine during a 10% off Sale during the holiday time. Do you use any serums? What are your favourites?